Over the past 15 years or so, I have enjoyed high tea at most every tea shop in northern California. 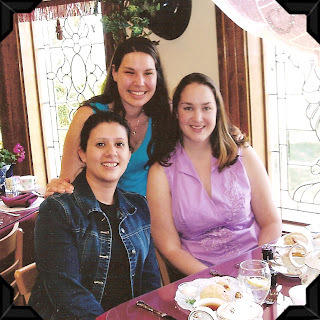 Most of those pretty meals were shared with two good friends, Esther and Cecilia. Last week Cecilia was in town (she lives 8 hours away), and I took the opportunity to prepare a special tea party, just for us. (Unfortunately Esther- who also lives out of town, was unable to join us). It was a busy week, so I wasn’t able to make everything from scratch, but I made some delicious tea sandwiches, mini fruit salads and mixed in several store bought treats. Did you notice, the table cloth has cupcakes and polka-dots on it!! How cute is that?! Mine was a gift from a friend, but I found them online here . The scones, lemon bars and toffee almonds (all delicious) were from Trader Joe’s. The chocolate dipped Madeleines were from Starbucks. These simple sandwiches are a delicious variation on the classic cucumber tea sandwich, and are always on the menu when I host a tea party. 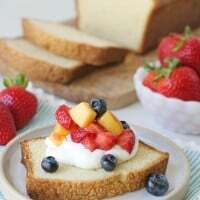 Spread a thin layer of flavored cream cream on bread, add slices of cucumber and tomato and top with another slice of bread (also spread with cream cheese). Trim crust off edges of sandwich and cut into four small squares. Serve immediately, or if needed, cover with a very slightly moist dish towel and refrigerate up to one hour. The next time I prepare a special brunch I may try this delicious looking Banana Bread Pudding recipe from Reader’s Digest as an addition to the menu. 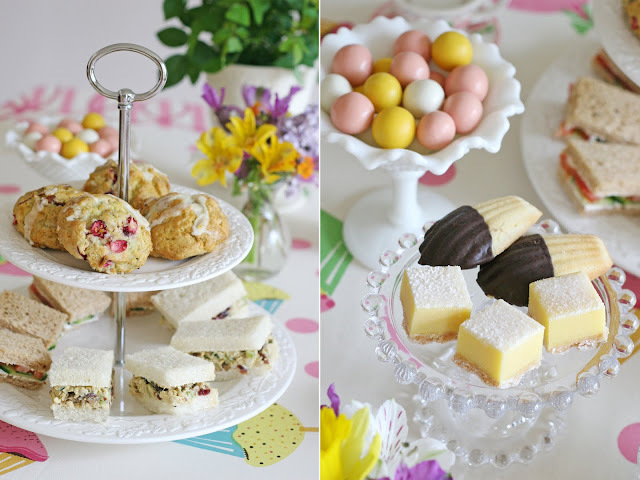 One of my favorite things about tea parties is eating beautiful food in smaller portions, so you can enjoy lots of different treats. And sharing a meal with a good friend is always extra special. I’d love to hear about the places you’ve enjoyed tea with friends. Oh it all looks yummy and perfectly girly. I just love it. Such a beautiful table set up, everything looks so prettty. Your friend is very lucky. I will never forget having tea in London. It was so special and delicious. 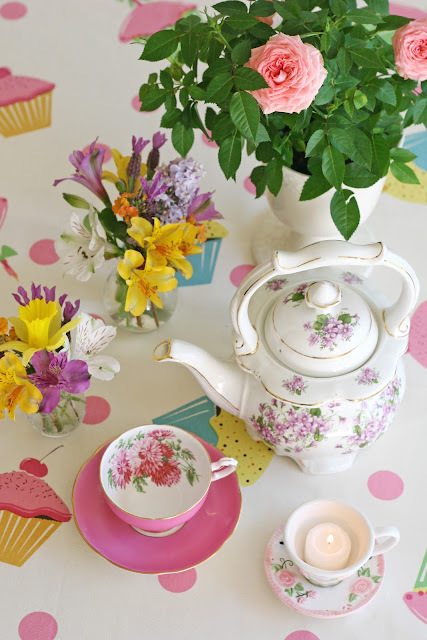 When my daughter was little we had "tea" everyday in her little silver teapot. Very special memories. I cannot wait til it's my turn…and best yet I wanna help you make our tea! I gu so proud when I look at how beautiful you make things. You are more special than you know!!! all these lovely things just for the 2 of you?!? I whish I were there to share…. Everything looks so pretty. I must order myself one of those table clothes so cute. Thanks for the idea with some visiting friends next week. My favorite tea time was with you and the girls. 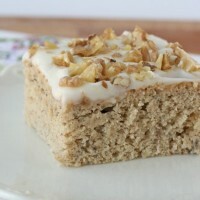 I enjoyed being with all of you and the banana scones were so good! 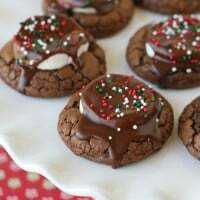 I bought the recipe book and have tried to make them 2x to no avail. I've looked all over for those gorgeous malt balls. Where can I find them? I agree with Maria. Those pastel malted milk ball are BEAUTIFUL!!! Please share where you found them. I am a part of a monthly Bible study and tea time. Our hostess LOVES malted milk balls. I would love to have these as a surprise for her in April or May. Thank you! Your afternoon tea fare looks super yummy! If you have had “high tea” at other tea shops, you’ve most likely had bangers and mash, steak and kidney casserole, and beer; in other words, a complete meal. 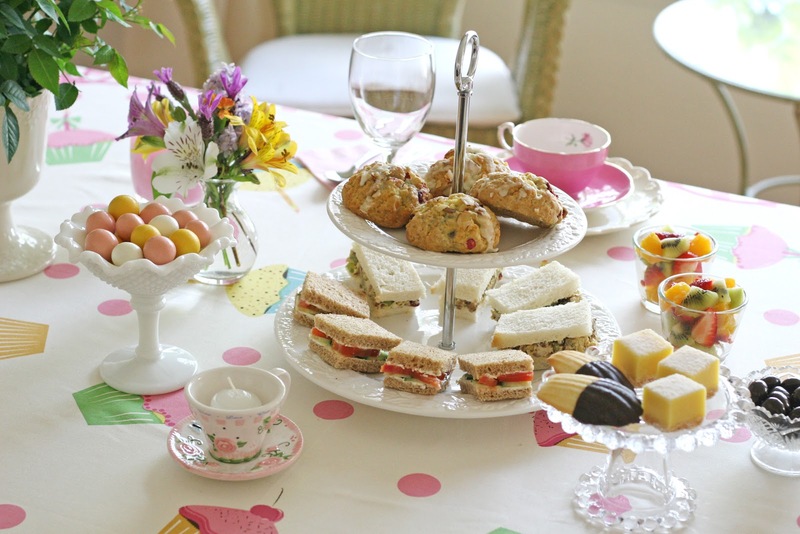 The two terms are often confused and afternoon tea is what you made for your friend. If you only have tea and scones or tea and a dessert, it is called a cream tea. I hope this clears up the confusion about the tea terms. My mother loves finding tea rooms wherever we go. She has shared that love with me. When it came time to plan my wedding here in Chattanooga, TN, we found the perfect venue, The Tea Cottage. I can’t wait to share this tradition with my own daughter. it looks soo cool! I am planning a tea party and one of my friends is allergic to tomatoes and I was wondering if the cucumber sandwiches would still taste good with the same ingredients just without the tomatoes.? I’m so excited for my tea party! Yes, the little sandwiches are very good with just cucumber (and cream cheese). If you like, you could add very thin slices of red or yellow bell pepper. Have a wonderful party! Ericka’s Tea Room in Clermont, Florida has a wonderful high tea. Many choices…worth the trip! Sounds lovely, I’ll have to add it to my travel list! Thanks! 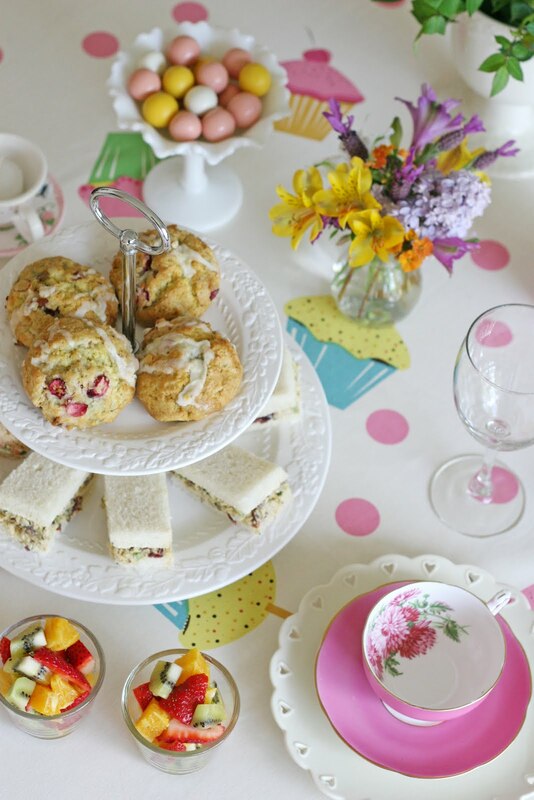 Love tea parties and Tea Rooms. I am in the Modesto, CA area. What tea rooms do you recommend close by (I’m willing to travel up to 2 hours away if need be).